It is 100% Portuguese, it is a pioneer in the area of sport, it is certified by FIFA and has already been in football stadiums in Belgium, Netherlands, Germany and Canada. Cork has won over several international footwear brands. 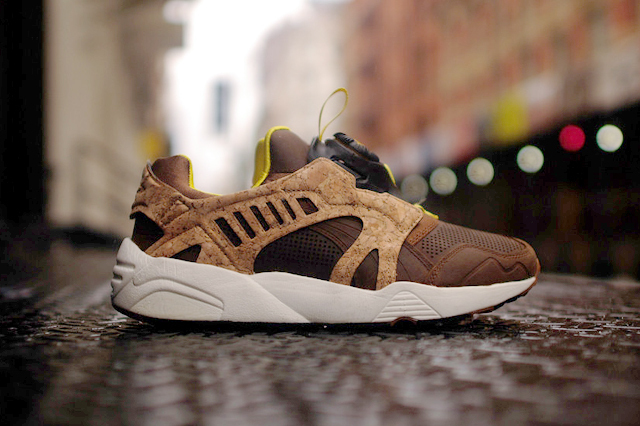 Puma has also used the noble Portuguese material in a model of sports shoe. 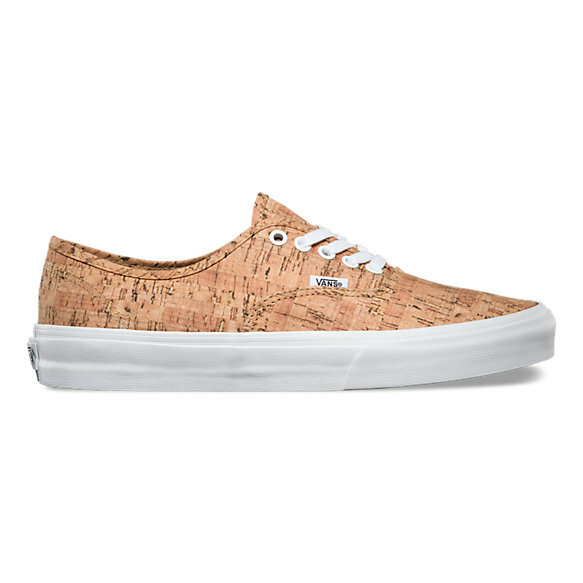 Vans has cork shoes. The American brand has released a new version of its Authentic model and chose cork to cover all or part of the sports shoe. The sole remains white. 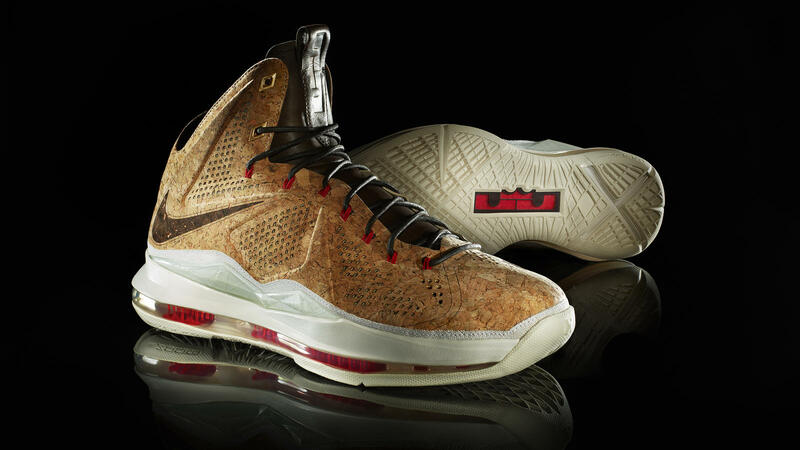 Nike charmed by cork. The well-known American sports brand has a line of shoes in cork that can be customised. 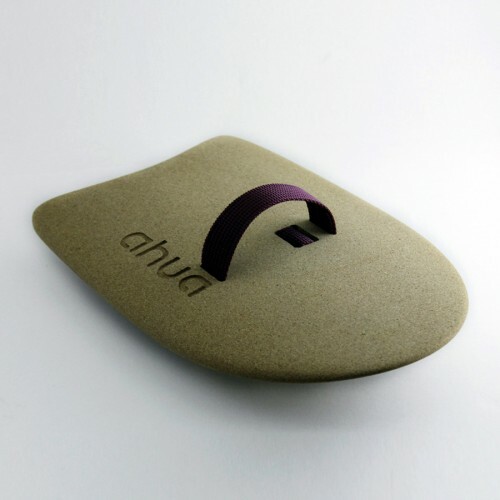 AHUA is a Portuguese brand that always has cork at hand. It creates, produces and markets thin surf boards and hand boards for bodyboarding. Cork is the raw material used for these items. 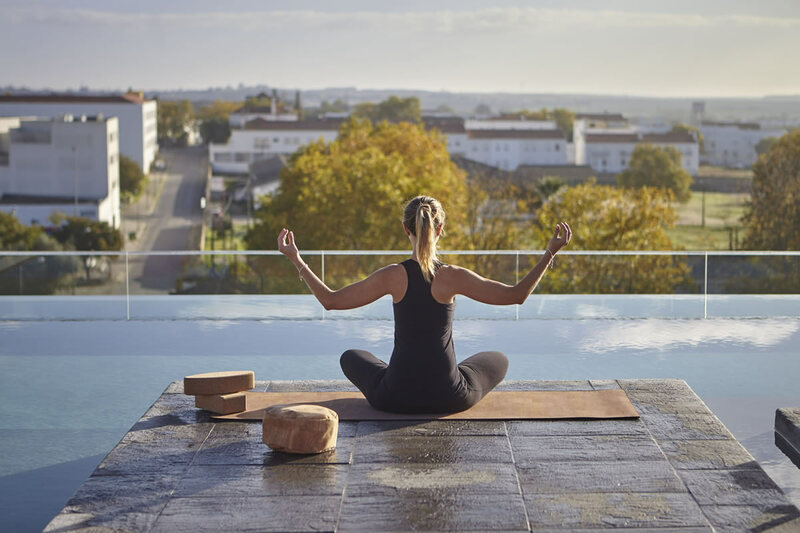 Corticeira Viking recognises the importance of the cork oak forest and values the properties of the bark of the cork oak. So much so that it developed a line of products for Yoga. Bio Boards is a board that uses cork for its structure and not just as a coating. 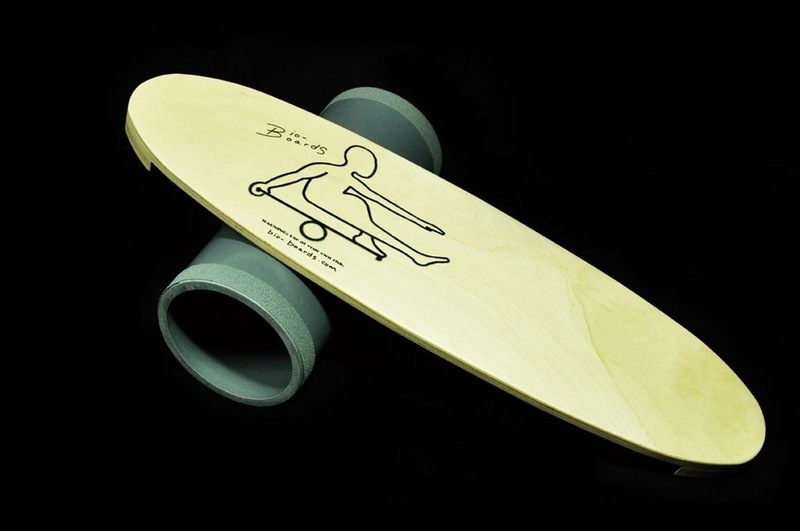 These skateboards for "surfing the asphalt" are 98% cork, on average. 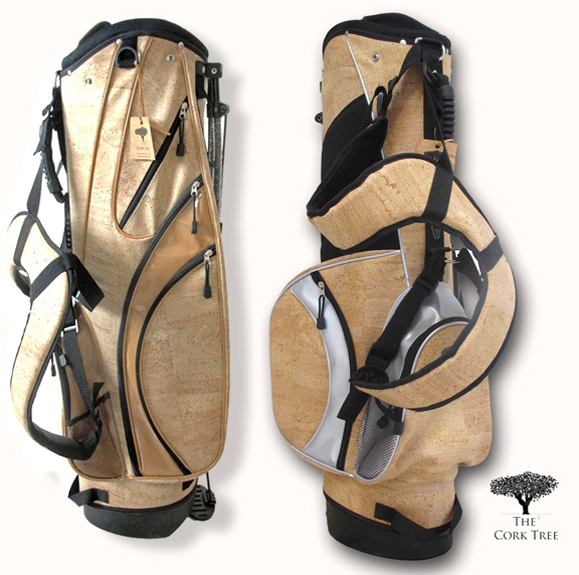 The Cork Tree is the only brand in the world to manufacture accessories for golf in cork. Golf bags, headwear, travel bags, sports bags, are some of their products born from the combination of synergies between technical knowledge of the raw material and the sport. 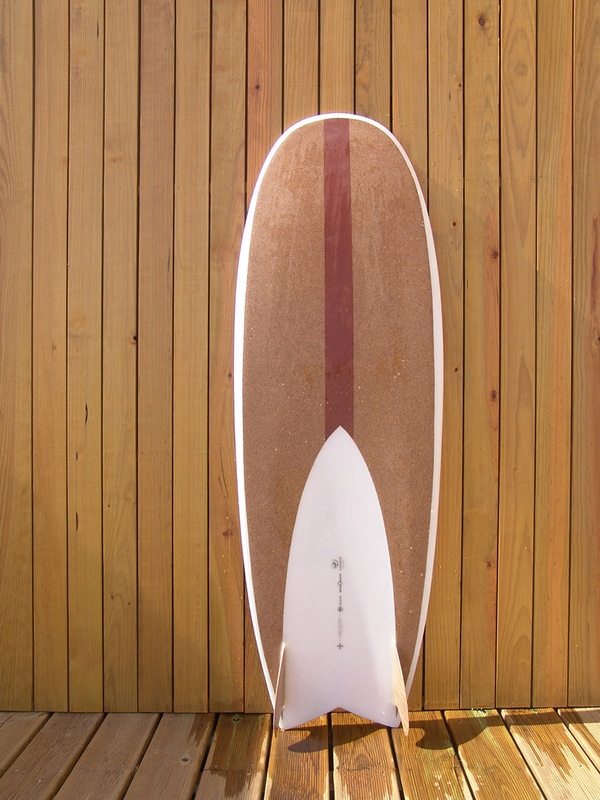 The designer Celsus (Linkar com entrevista), artistic name of Celso Assunção, has covered a surf board with cork. The idea was to create a typically national board and promote Portuguese products. The Hawaiian surfer Garrett McNamara has a cork surf board to tackle the giant waves of Nazaré. The choice of material was not by chance. The cork is Portuguese with proven effectiveness, strength and durability. 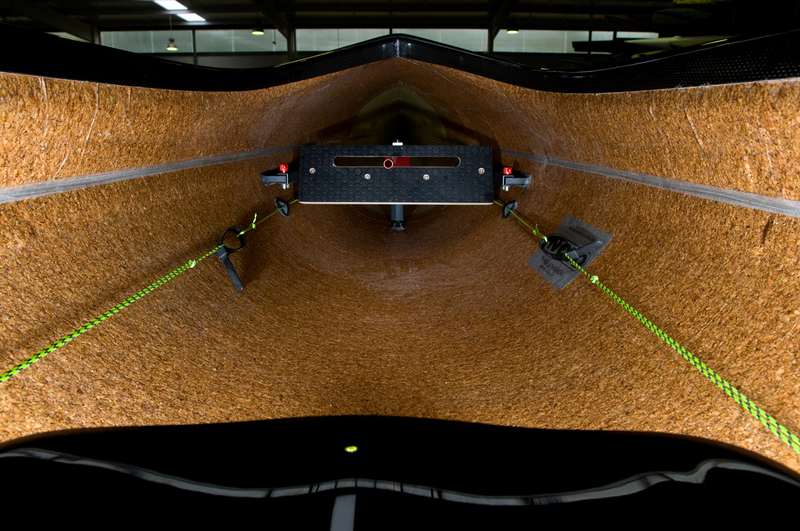 Nelo kayaks, produced in Vila do Conde, considered to be the best in the world, have cork inside the structure interlaced with the carbon fibres. 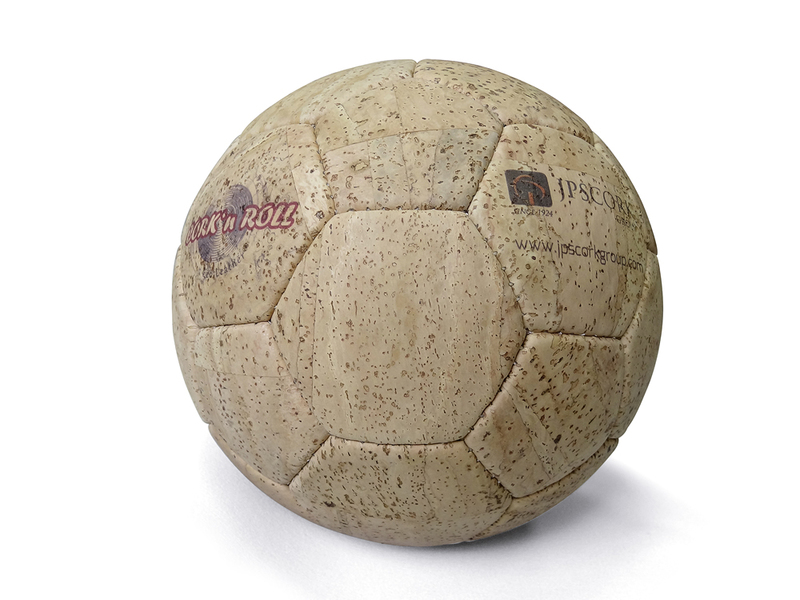 The Sedacor company (JPS Cork Group) of Rio Meão, Santa Maria da Feira, presented in 2015, in Brazil - the country that hosted the last World Cup, the first football made of natural cork.